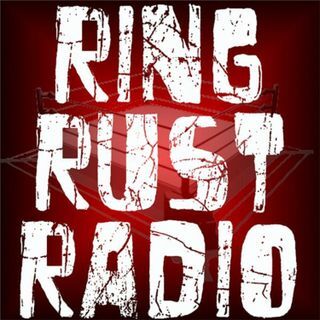 Catch Ring Rust Radio’s Exclusive Interview with Olympic Gold Medalist, TNA Star and Former WWE Superstar KURT ANGLE! Plus, WWE TLC & Raw Reviews and Smarks Say the Darndest Things! Also, Dirtsheet Busters, Wednesday Wrestling Minutes—NXT, Ring of Honor, Lucha Underground, New Japan Pro Wrestling, TNA Impact Wrestling and Indy Wrestling—Season 10 Fantasy Standings, Fan Emails and so much more!